The Mystic Men's High Top Shoes have a very cool wolf graphic. The colors are bright, deep and rich. These awesome kicks are made of cotton canvas. They are well made canvas shoes with rubber bottoms. They lace up and the inside material is cotton. 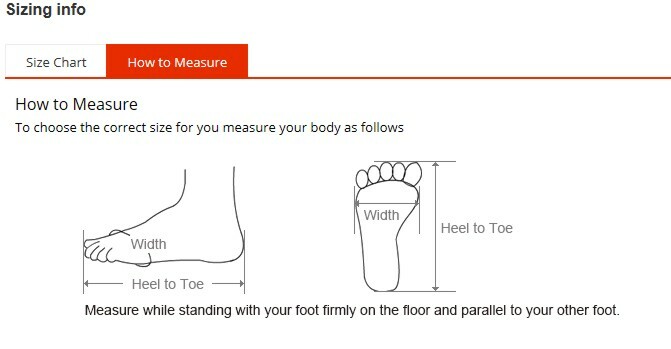 These shoes are medium width and run true to size. 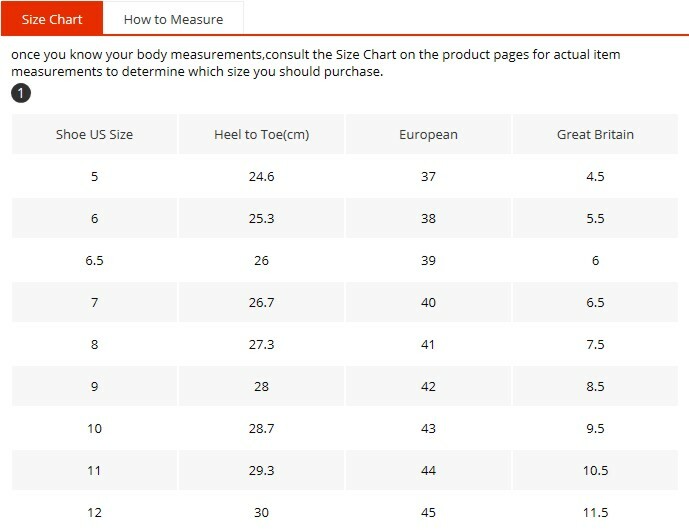 Refer to size chart and how to measure below.